The world's number one customer relationship management (CRM) platform company, Salesforce, cited Meralco Online for its achievements and service to customers. 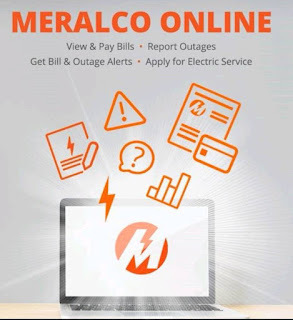 Accessible via www.meralco.com.ph or its app via the app store of both Apple and Google, Meralco Online allows its customers to view and pay bills, report outages, and get alerts on their bills, payments, and outages. 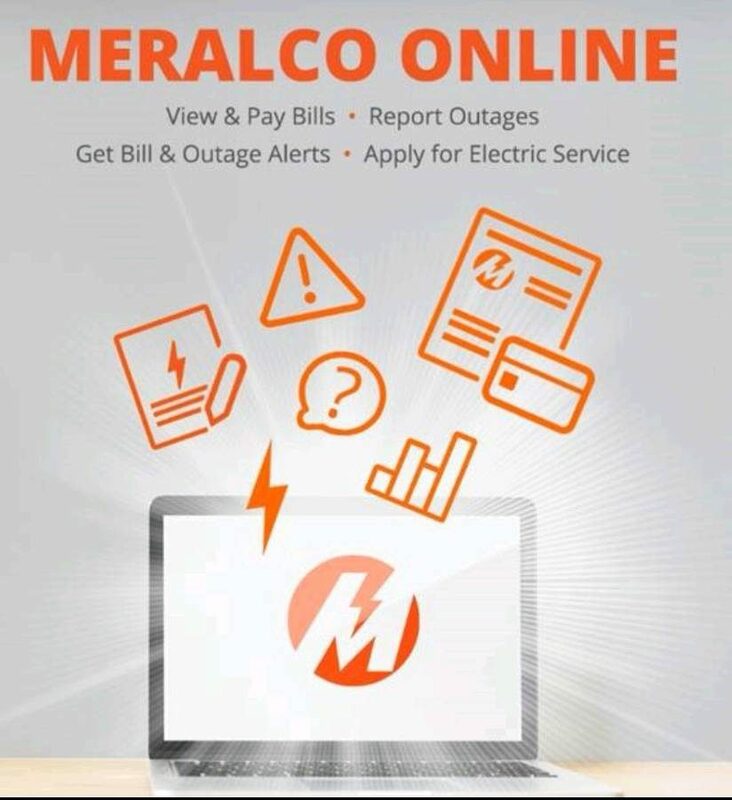 With the service, the performance of Meralco Online is monitored in real time, including transactions being made. Within a month, it registered over 40,000 customers, and over 7,300 payments worth P23 million pesos. The app was also rated very highly, and was in the top 10 utility apps in the world on both the Apple store and the Google Play Store.